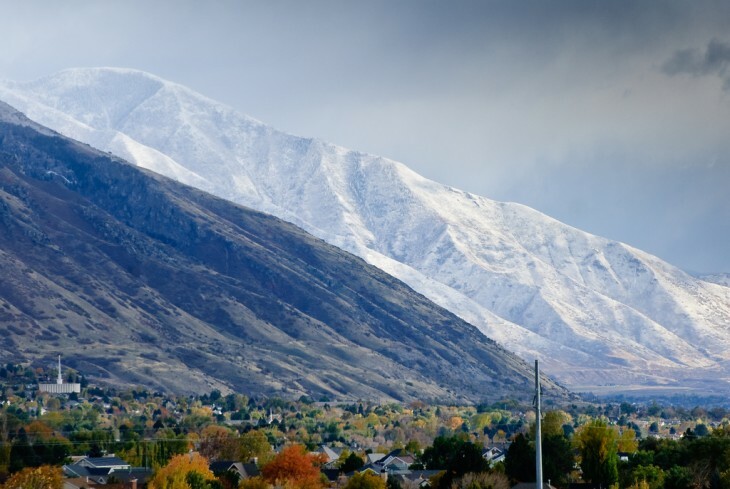 The municipal council in Provo, Utah has unanimously approved Google’s offer to buy the city’s iProvo fiber network and turn it into its third Google Fiber installation, The Salt Lake Tribune reports. Google announced last week that it had made the offer and was awaiting approval from the council. Company representatives spent last week in community meetings getting citizen feedback on the plan. The company will pay a symbolic $1 for the network. As part of the deal, Google will be required to offer free 5 Mbps connections to Provo residents for seven years. iProvo had been struggling financially, and Provo remains on the hook for some of the costs. According to the Tribune, the city will be responsible for $3.3 million in annual bond payments for the next year. It also has an additional $1.7 million in costs that include government operations, rediscovering the location of the cables and legal insurance. Google announced earlier this month that Austin, Texas would be the second city to get its fiber network, after launching in Kansas City last year.